q. fabray. // "never was a girl with a wicked mind." 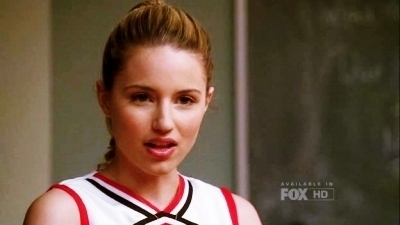 what happened to you, Quinn Fabray? Quinn Fabray - That girl's a genius.